Throughout history, the southern state of Kerala is known to produce outstanding women athletes who went on to represent the nation on the international level. The state has produced a good bunch of fine athletes who not only won major international events but also went on to become the first women to secure medals at a host of championships. Furthermore, a couple of women from Kerala even managed to hold the national records for a quite a long time, showcasing their ability to challenge the very best of the world. 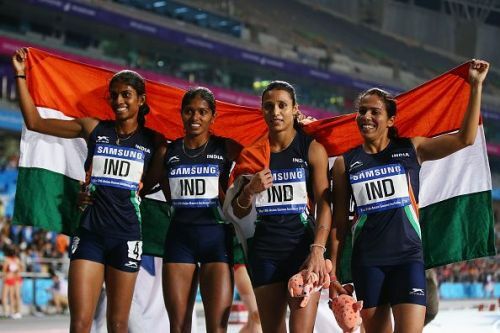 With such exceptional records, these icons have inspired a whole new generation of athletes in the country to take up athletics as a sport, and in this article, let us look closer at the five women athletes from Kerala who took the country to a whole new level and serve as a motivation to many. Any list featuring the very best of Indian athletics would be incomplete without the mention of P.T. Usha. 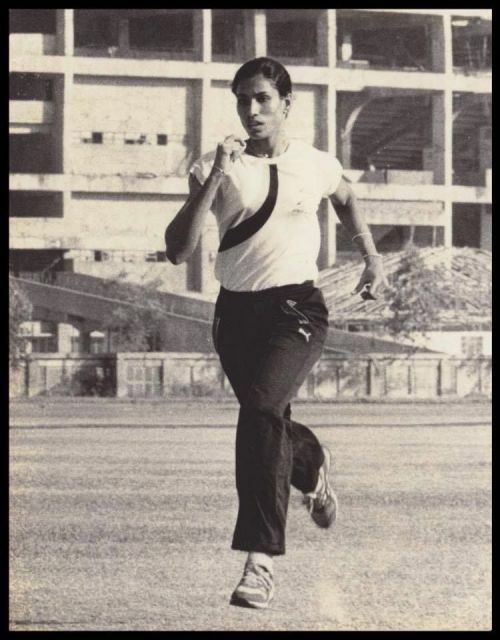 The Queen of Indian Track and Field rose to fame during the 1982 Asian Games that were held in New Delhi, India, bagging two silver medals in the 100m and the 200m events. She won 5 Gold and 1 Bronze medals at the Asian Championships held at Jakarta, Indonesia in 1985. Since then, Usha managed to secure at least one medal in every successive Asian Games and Asian Championships that she has represented India until the 1998 Asian Championships. The 1989 Asian Championships held in India was another highlight of her career for she managed to secure four Gold and two Silver medals. P.T. Usha has over 100 medals to her name and is one of the most successful athletes of the country. She is also the first Indian woman who reached the Olympics. However, an Olympic medal always eluded the premier athlete. P.T. Usha received the Arjuna award and Padma Shri in 1985 for her immense contributions to the sport in India.